Perfect for back-to-school and your dorm room because there is no sink required. The formula glides on smoothly to reduce the friction of the make-up removal process and features a splash of color too, the charcoal formula is a detoxifying black hue, great for oily skin, absorbing excess oil and helping to mattify your pores. 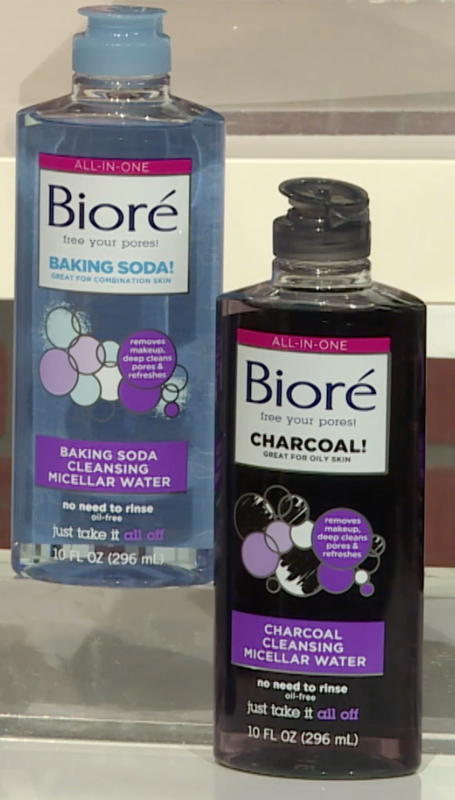 The baking soda formula refreshes in a blue shade, great for combination skin. Get it at Target for $6.99. Tough on beards and smooth on the skin, with three shaving elements, pressure sensitive blades and a microcomb. 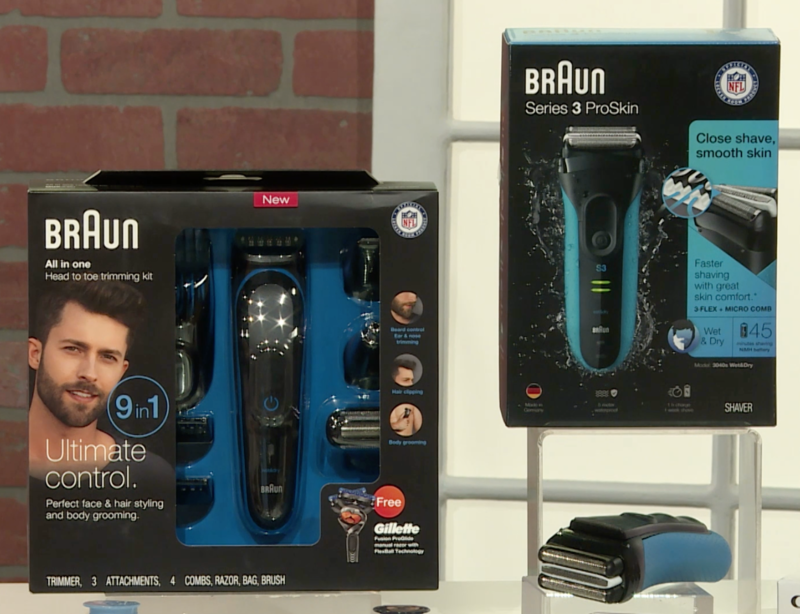 The Braun multi grooming all in one head to toe kit gives guys ultimate control over their style. Go to braun.com to learn more. 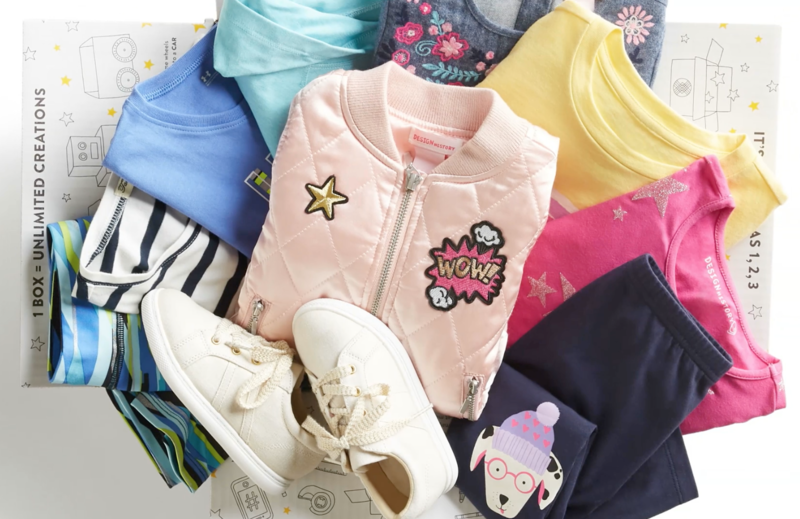 The online personal styling service that's helped millions of men and women discover and buy personalized shipments of clothes, shoes, and accessories with no subscription or membership, has just launched Stitch Fix Kids with more than 50 brands parents know and love. Get started by signing up at stitchfix.com. 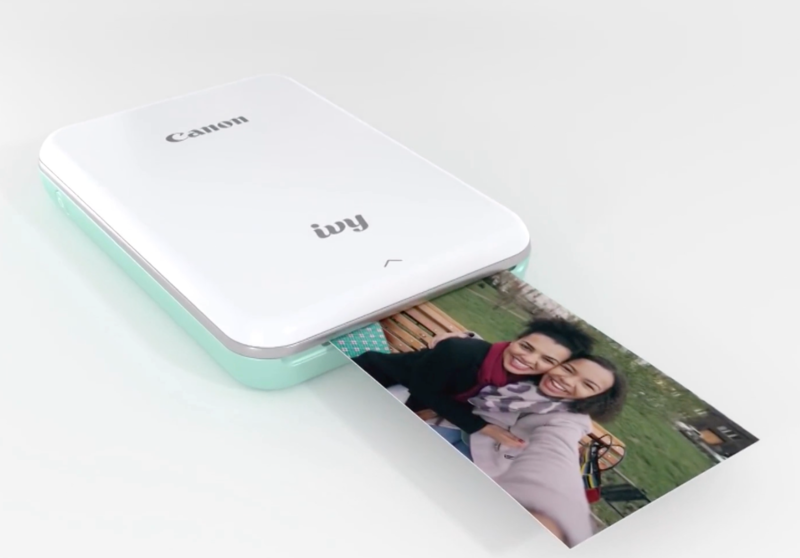 You can print creative smudge-free and water resistant 2x3 photos from your phone. It is sleek and compact and utilizes Zink Zero Ink which prints in beautiful colors without the need of ink cartridges. Get it for $129.99 at shop.usa.canon.com.